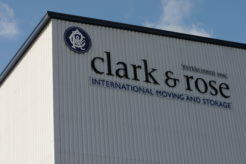 Clark & Rose have been moving people to Canada since the 1970s – as a destination it easy to see its appeal, limitless landscapes peppered with modern go ahead cities. As the world’s second largest country it’s a vast place but as with any move detailed planning and professional expertise can help make it simple and stress free as possible. For Canada we can offer a full range of shipping services including sole use or loose groupage container services. We’d be delighted to speak to you about your move so contact us now for a free estimate either by calling on 0845 230 1906*, if you prefer to speak to someone directly, or by clicking on the get in touch or get a quote links. Most people moving to Canada are entitled to import their used household goods and personal effects duty free; this also applies to returning residents who have been outside of the country over one year. 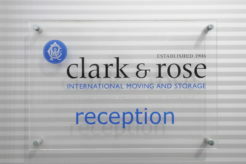 Clark and Rose offer comprehensive removals and shipping service from France to Canada, coordinated from our Paris office, we can offer export packing to shipping to the French speaking areas of Montreal, Quebec and Ottawa and all of Canada. 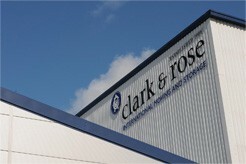 For a professional and customer focused moving service to Canada, make Clark and Rose your first choice.